It must be hard to pick a favourite out of the reindeers that get to pull Santa Claus's sleigh every Christmas. But Rudolph, the red-nosed reindeer - to give him his full name - must be right up there. And Rudolph will be celebrated in style when a Staffordshire charity again stages a fundraising run in his honour. 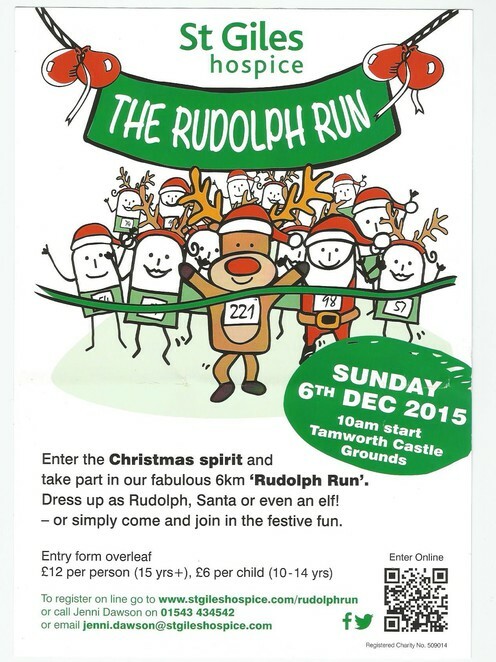 The Rudolph Run will be taking place in the delightful grounds of Tamworth Castle on Sunday 6 December in aid of St Giles Hospice, based at nearby Whittington, near Lichfield. The event, which takes place over a six kilometre route, is expected to see thousands of people of all ages line up for the 10am start. And the runners are being invited to turn up in festive fancy dress, including elves, Father Christmas, and even Rudolph 'himself'. The event is open to anyone aged 10 and over. Entry costs £6 for children aged 10 to 14, and £12 for everyone aged 15 and over. Last year hundreds of runners donned Santa hats, elf ears and antlers to make it into a magical festive occasion. St Giles Hospice is a registered charity providing high-quality medical and nursing care for local people living with cancer and other serious illnesses, as well as offering support for their families and helpers. Care is provided free of charge at the hospice's centres in Sutton Coldfield, Walsall and Whittington and in patients' own homes across the region. St Giles Hospice began life at the former vicarage of St Giles Church in Whittington in 1983, when the then vicar - the Reverend Canon Paul Brothwell - became concerned at the level of care given to terminally-ill patients in local hospitals. 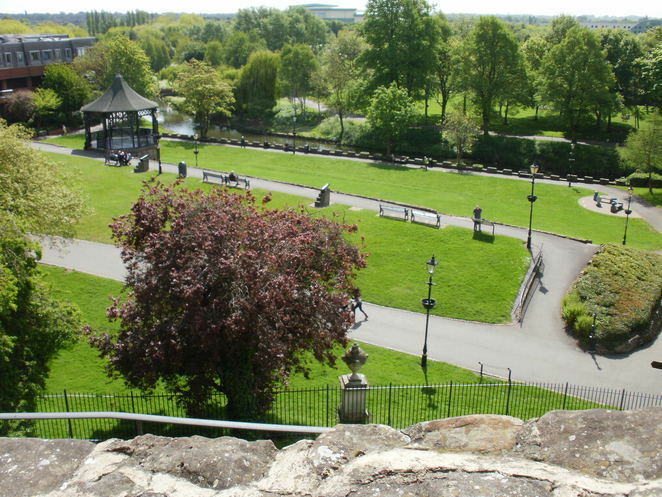 Today it is recognised as a centre of excellence and one of the best-known and most respected charities in the region, with more than 400 staff, over 1,500 volunteers, 31 charity shops, one of the most successful hospice lotteries in the UK, and at least £9 million spent on providing care every year.